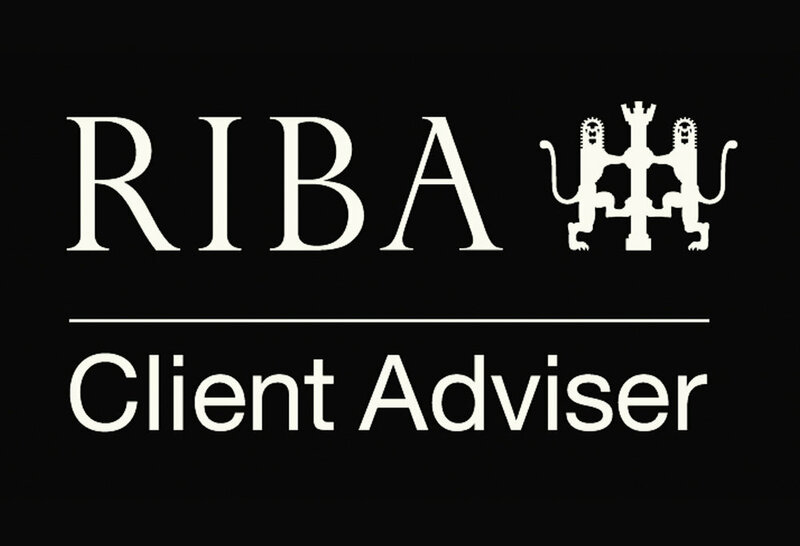 Akay Zorlu has been accredited as an RIBA Client Advisor offering specialist experienced advice helping clients be in control of their construction projects. Services Include Client support and advisory services, scoping & enabling, capacity studies, brief appraisal, brief development, design appraisals and design guardianship. Contact Akay Zorlu Architects for more information.